David C Thomas is the Beedie Professor of International Management in the Beedie School of Business at Simon Fraser University, Vancouver, Canada. 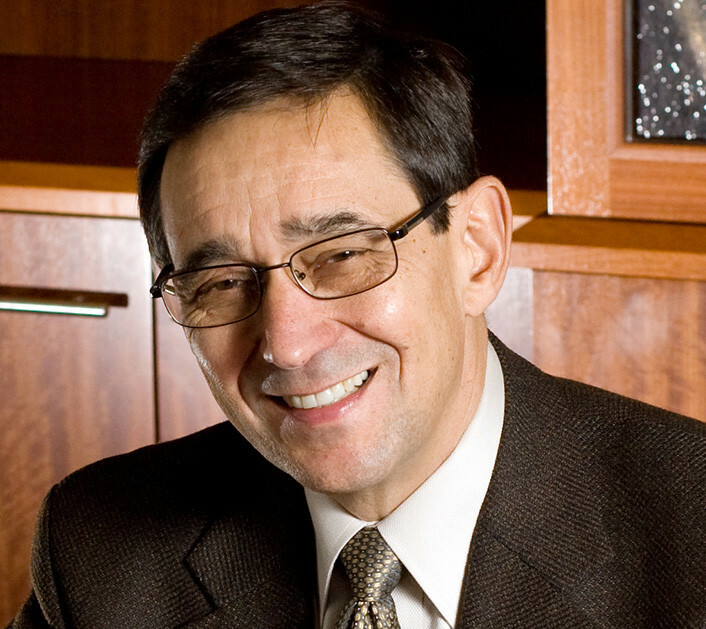 Dr. Thomas is the author of ten books including most recently Essentials of International Human Resource Management: Managing People Globally (2013, Sage Publications) with Mila Lazarova and the best selling Cultural Intelligence: Living and Working Globally (2009, Berrett-Koehler Publishers)with Kerr Inkson. His book Cross-Cultural Management Essential Concept (2008, Sage Publications) was the winner of the R. Wayne Pace Human Resource Development book of the year award for 2008. In addition, he has recently edited (with Peter B. Smith and Mark Peterson) The Handbook of Cross-Cultural Management Research from Sage Publications. Dr. Thomas' research on cross-cultural interactions in organizational settings has appeared in numerous journals such as the Journal of International Business Studies, Journal of Applied Psychology, Journal of Cross-Cultural Psychology, Journal of Organizational Behavior, Journal of World Business, Journal of Business Research, Advances in International Comparative Management, Research in the Sociology of Organizations, Leadership Quarterly, and Organizational Dynamics. He is currently Area Editor for the Journal of International Business Studies and serves on the editorial boards of Journal of World Business, Journal of Organizational Behavior, and European Journal of Cross-Cultural Competence and Management.